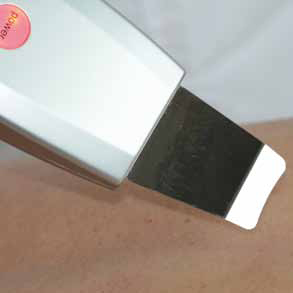 Sinekron S is an ultrasonic cordless spatulaspatula ideal for peeling, deep cleansing and delivery of the cosmetic products in the deepest layers of the skin. 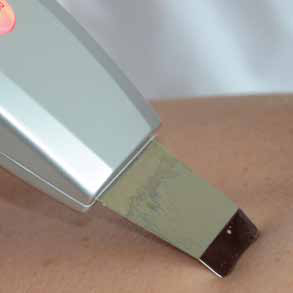 In particular, facial ultrasound devices add value to even the simplest treatments like facial cleansing and, for this reason, are increasingly required by beauty professionals. 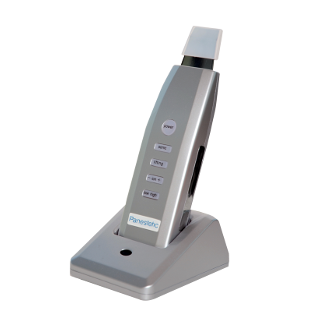 Infact ultrasonic facial devices,through ultrasonic vibration, allow to easily remove dead cells and impurities from the skin. 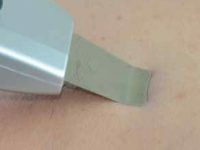 Consequently with, ultrasound devices ,such as Sinekron S, it is possible to perform gentle and painless peeling and cleansing treatments. Very effective! Sinekron S cleans the skin deeply without the annoying redness common after deep facial cleansing. 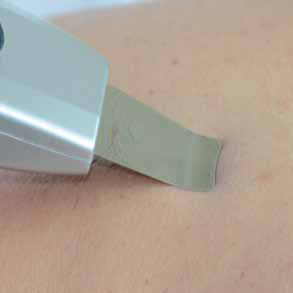 The ultrasound action removes dead cells from the skin giving it a brighter and more refined appearance, while the vibration allows the removal of comedones without squeezing. The spatula help the active ingredients of water-soluble serums and masks penetrate further by improving absorption, effects and ensure greater results. Sinekron S can be used before and after any facial treatment and thanks to its gentle action is particularly suitable for sensitive skin. With Sinkeron S you also add value to the simplest aesthetic treatments and provide a cutting-edge service to your customers.